Marion Palace Theatre	» Blog Archive Cup & Canvas – SOLD OUT! Let your creative juices flow in this fun and relaxing painting workshop in the Palace Theatre Scharer Patron Lounge. Grab a paint brush, a delicious cup of fresh brewed coffee or a glass of wine, and enjoy an evening of painting and socializing with friends. Bring old clothes or throw on an apron, and leave with an original work of art! No experience required. All supplies are provided. Led by art instructor Anne Quilter, participants will receive direction for creating a vibrant spring inspired acrylic painting. Great for a date night or a girls night out! First drink is on us, with additional coffee drinks, wine, and soda available for purchase. 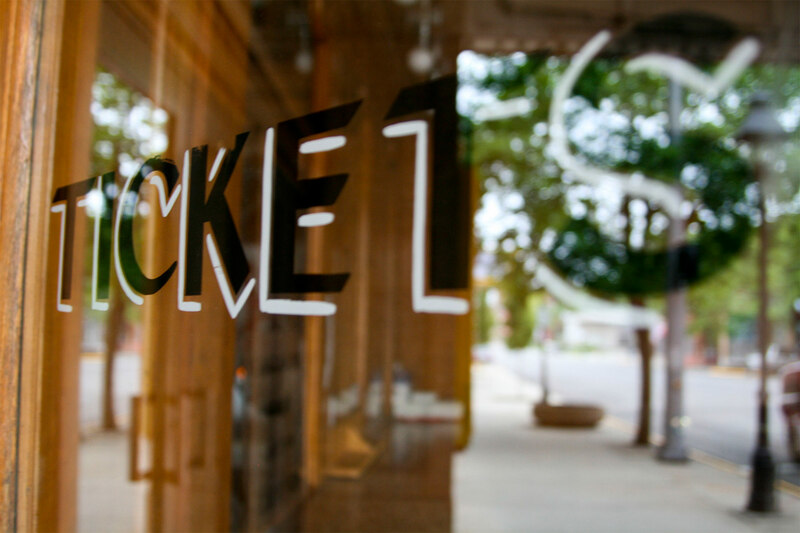 Sorry no walk-ups – all tickets must be purchased in advance.